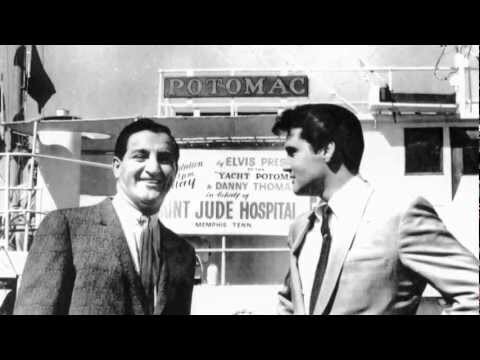 VIDEO: Franklin Roosevelt’s presidential yacht the USS Potomac ended up at the Port of Long Beach in 1964. 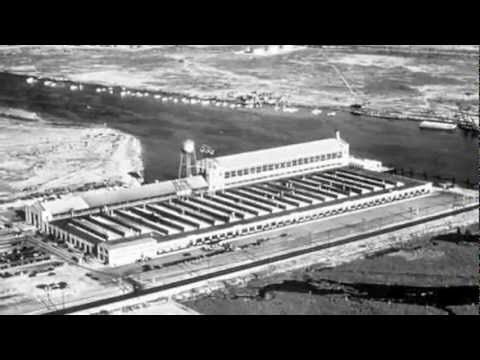 VIDEO: The Ford Motor Company operated a plant at the Port of Long Beach for nearly 30 years. We want to hear from you! Click here to go the Port blog, where you can leave comments about our 100 years.